Despite a combined appeal by almost 12 Dublin amusement operators to appeal the decision, the Irish capital’s court system is still wavering on 2018’s sudden licence upheaval, with a final decision by the Court of Appeal awaiting recommendation. 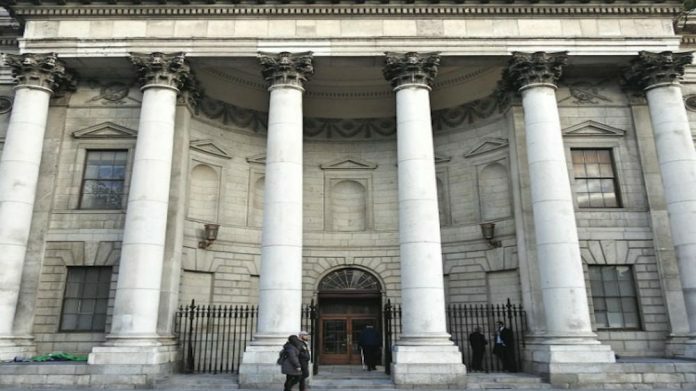 An upward legal referral to the Dublin Court of Appeal is still being considered by the city’s Circuit Court, following appeals by a group of amusement operators to overrule a Dublin District Court ruling that it could not approve gaming licences. Referring the decision to the court, Circuit Court President Justice Raymond Groarke stated his intention to submit a Case Stated, allowing the higher authority to asses the ruling, after the challenge by almost a dozen arcade firms. The appeals come after the June review of gaming licences by the Revenue Commission, updating the 1986 Gaming and Lotteries Act, which resulted in the sudden reassessment of amusement machines as unlicensed gambling equipment. The review triggered a slew of 21 Day Warning letters, with Revenue beginning the seizure of 300 machines in September, as the difference between a E125 amusement machine licence and a E700 gaming licence proved an insurmountable penalty for many operators hosting hundreds of machines. The appeal was originally brought to the Dublin District Court by a concerned group of operators,including Expo,Dublin Games Club, and Dr Quirkey’s, stating arcades should still be granted Amusement Permits. However, the District Court found it did not have the authority to award the licences, despite counsel Kerry Jane Morgan arguing the supposed legal impediments could be overturned under the supremacy of EU law. Should the Case Stated procedure be enacted, Morgan will submit in favour with barrister Dorothy Collins and Constance Cassidy SC – acting on behalf of the Licensed Gaming Association of Ireland – while rebutting submissions will be considered by Dublin City Council.